Volvo has been talking about it for a while now, but it has finally arrived. 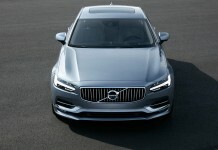 The Swedish brand has just created an all-new flagship sedan that is packed with technology, safety and horsepower. 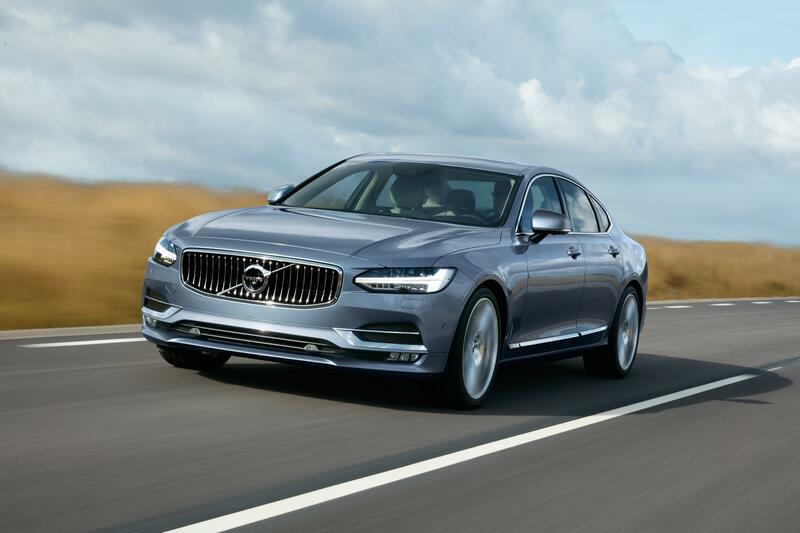 It wears the badge S90, and when it arrives next year as a 2017 model, it will be the most interesting thing to come out of Sweden since Koenigesegg. It is powered by a choice of three drivetrains, with the most interesting being the T8 Twin Engine plug-in hybrid version with 400 horsepower and 417 lb-ft of torque. The other options include the 2.0-liter turbo from the S60 sedan and the 2.0-liter supercharged and turbocharged motor from the XC90. The base 2.0L car will be FWD with the other two models coming exclusively with AWD. The new 2017 S90 is also loaded with all of the best technology at Volvo’s disposal, including a host of semi-autonomous tech. This new sedan will make its official debut at the North American International Auto Show in Detroit in January, and a V90 wagon variation will bow later next year in Geneva.